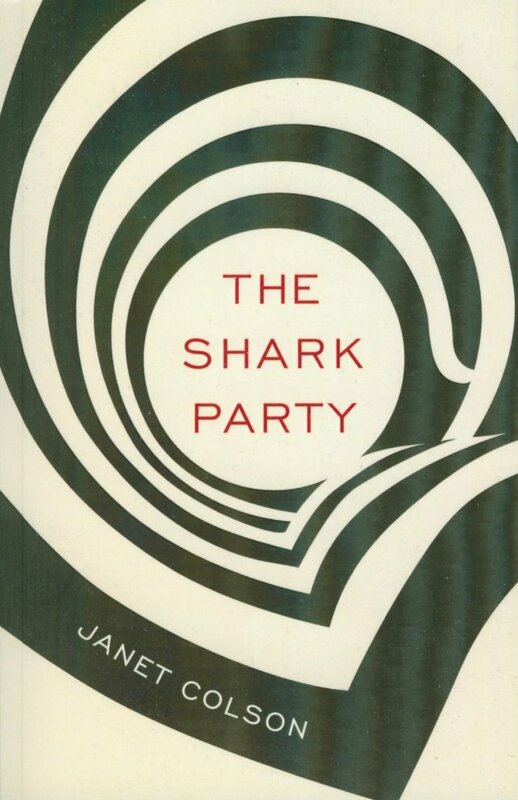 ‘Fast-paced psychological thriller’ doesn’t begin to describe the fictitious social world of Carla Eastman in Janet Colson’s début novel The Shark Party. A whirlwind of social and emotional events embraces the reader into a hyperactive daydream-like world where commotion and self-revelation unfold in everyday encounters and romance and art intertwine on every page. As New York-based artist Carla aims to navigate around her career and her relationship, she is thrown into a scandalous affair and challenging opportunities that could give Carrie Bradshaw and Mr Big a run for their money. Colson examines the nature of power relationships through Carla and her boyfriend, Nathan, particularly in a situation where the woman is active in pursuing her desires with a new love interest, Patrick. The raging world of social encounters is balanced with a survey of the relationship between art and illusion and the established order of creativity and creation. Colson’s narrative effectively highlights the central ideas of the book through the quick life-like interactions and fleeting observations between the characters and the city, echoing the later narrative style of Virginia Woolf. Beyond the visual descriptions of the city surroundings, Colson channels her everyday experience as a woman living in a man’s world to influence Carla’s trials and struggles to find herself, in her relationship and in her own world. The novels themes are perfectly articulated within the cover art featuring a graphic design of the interior of the Guggenheim Museum which acts as a significant location within the book and in real life as a beacon in the world of modern art. With a focus on the New York art scene, Colson speaks from experience with a background in art fundraising, resulting in a knowledgeable exchange of information and accurate descriptions. Lucire has two copies of The Shark Party to give away. Like our Facebook page and comment on this status, which links to this review. The individual writers of the two comments that are most liked by other Lucire Facebook fans will be declared our winners. Entries close April 30. We’ll contact the winners by direct message, so after that date, please keep a look out for us. If we don’t hear from a winner within seven days of our contact, the prize goes to the writer of the next most liked status.